Creating attractive designs with amazing web design bundles is every designer’s aspiration. For the experienced web designer, this is not too hard to achieve. For the newbie, it can be quite frustrating. But thanks to the internet, there are many web design elements available to help even the least experienced designer to create outstanding designs. To help you come up with tasteful, visually appealing designs, we have rounded up 10 of the best web design bundles currently available either free or at a hugely discounted price. Fonts are an important design element that you can use to enhance your branding on your websites, blogs, artwork and much more. Take advantage of different font styles to differentiate your web content. Use one font for the main content and another for secondary content. This makes it easier to understand what your website is all about. When choosing fonts, ensure that you make use of similar fonts across all your web pages. This makes it very easy for your viewers to tell where they need to navigate within your site. Good fonts make your website more structured, and easy to navigate. Using great fonts allows you to create balance within your site. For instance, easy to read fonts and stylized headers, ooze balance and give your website a sophisticated feel. 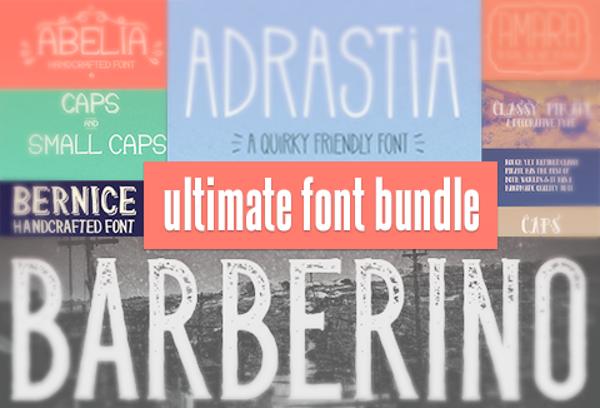 Grab this awesome bundle of 18 unique fonts and make your messages pop. 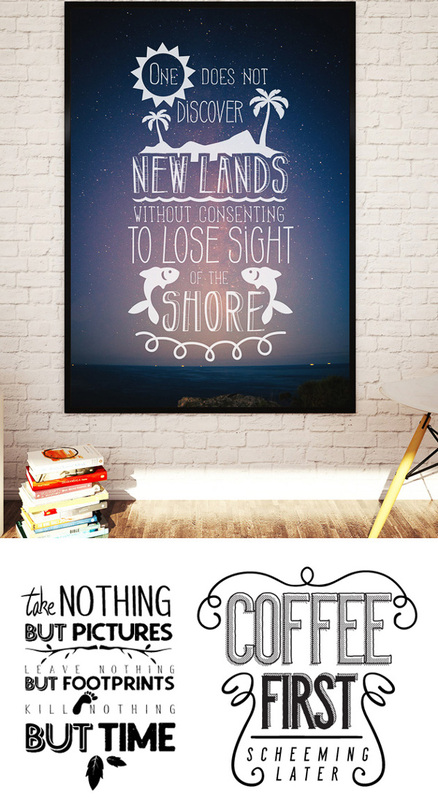 You can use it the different fonts to launch new products, create event invitations, reminders, and special offers. When designing your website, there are a couple of things that you should not take for granted. Your website look and feel is one of those important things. 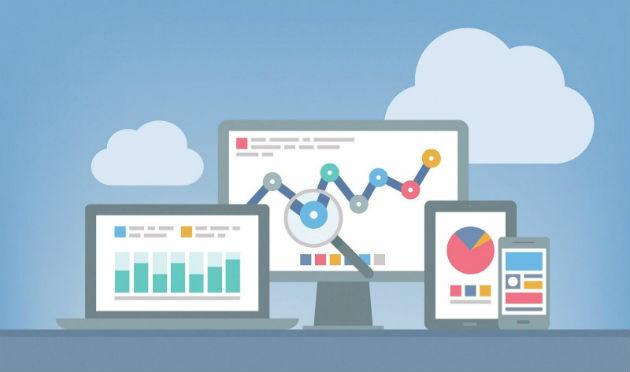 How your website looks like will be the first thing that determines whether people stay on your site or leave immediately. It is, therefore, important that you make sure you choose a decent and beautiful template. Think of your business identity when picking a website template. While the visual appearance of your website is vital, usability, responsiveness, navigation, and mobile friendliness are important too for the best customer experience. Remember that your website represents your company as a whole. So ensure that your design is perfect as according to a recent study, 94% of people said that they tend to mistrust a website due to poor web design elements, more than due to its content. If you are still struggling with finding a good template, why not take a look at these hand-picked 20 premium website templates that are guaranteed to make your websites visually stunning for $25 only. These templates are ideal for designers, creatives, artists, and photographers, to showcase their works. Background images are important to your website. They not only add a pop of color to your web pages but are also a great marketing strategy if you want to promote your business. Vector background images are great website background patterns. They are highly scalable and don’t contain annoying pixels. New versions of web browsers and screens display their crisp and vivid colors perfectly. Vector background patterns are one of the amazing web design bundles and easiest ways to make your page look more original and unique. There are a very many background patterns that you can choose from. 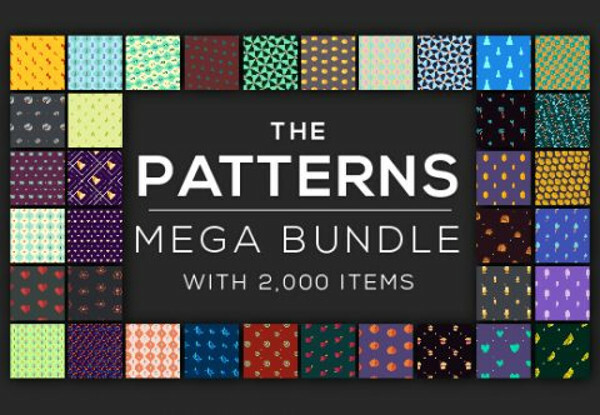 This mega bundle of 2000 vector background patterns will come in handy if you want to add some trendy designs to your website. 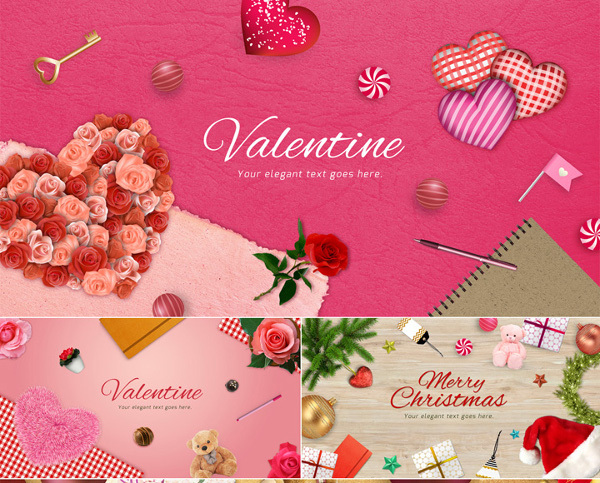 They are simple but charming appearance making them suitable for website backgrounds, banners, flyers, and posters. Undisputedly WordPress is one of the best CMS for building a website. This is mainly because there are many to WordPress Premium themes available and flexibility and ease of use. 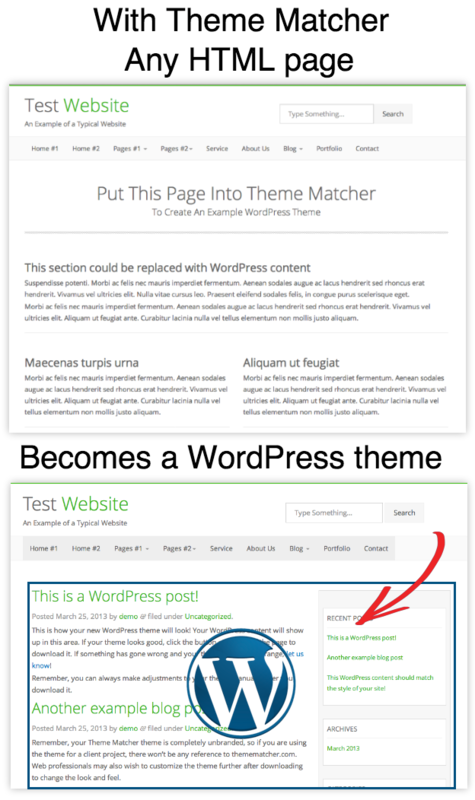 WordPress allows you to easily create a new site but there are also thousands of different themes that you can use for a stunning website. 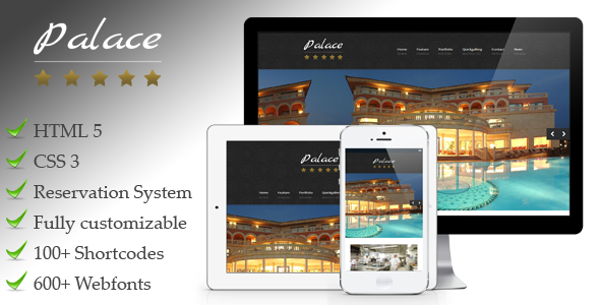 When choosing a premium theme consider its aesthetics and how responsive the theme is on different devices. Fast load time, customization and overall browser support are other factors to take into consideration. Check out these 15 mind-blowing WordPress premium themes that are best for niches such as business, real estate, restaurant, health care, photography, portfolio and many others. It’s surely one of the most demanding web design bundles out there. OpenType fonts are great for website design previous formats because they have a much larger character, an automatic alternative character and language support. OpenType is a digital type font developed by Microsoft and Adobe. These fonts come as a single file and can be used on both Windows and Mac. OpenType fonts are popular because of their typographic features including such as old style figures, small caps, and ligatures, all in one. These fonts are also easy to manage and implement. You can also scale them to any size and can be sent to any output device such as a printer. Give your website designs a unique sophisticated touch with these beautiful bundle of 52 OpenType fonts. Because these are one of the most demanding web design bundles of all times. The party season is here with us, yay! This is the time to make your website exciting and take advantage of the holiday season to publicize your business. Add some fun to your website with exciting party flyers. When designing your flyer, make sure you use a flexible design that is exciting and easy to share especially on social media. Get creative with your flyer graphics, layout and colors, to make it more digital-friendly and shareable. Don’t forget to stay consistent with your branding as you design your flyers. You want to use graphics and colors that are consistent with other advertising materials to make your flyers easy to identify and remember. This will make your flyers more professional and polished. 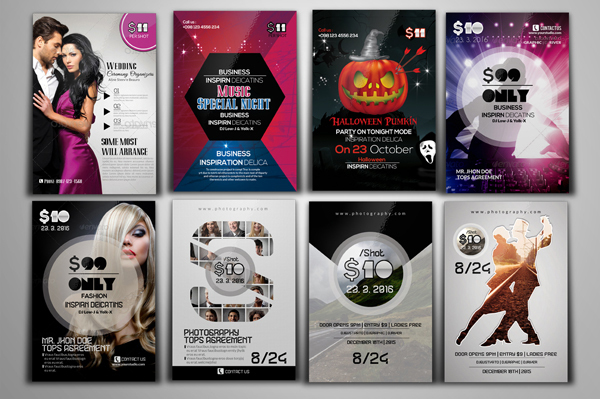 Make your events explode with this pack of 100 different party flyers. You can customize the flyers and use them for various parties. Consider giving your website some personality with gorgeous photos, excellent use of typography and exciting colors. Stock vectors, illustrations, and icons especially go a long way to bring out your business personality. The good thing about vectors is that you can customize them to suit your needs. You can use stock vectors as your website background, for the main image or as icons to help visitors understand various sections better. Vectors make your website fresh and outstanding. 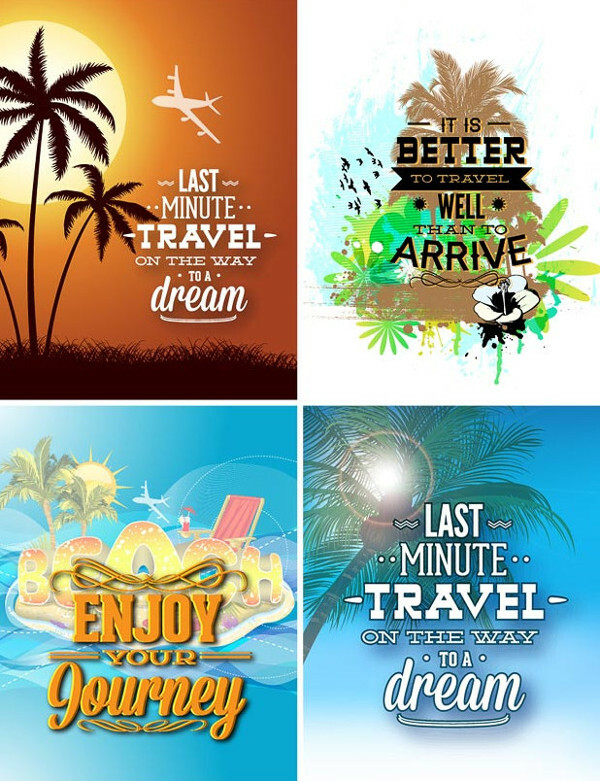 When choosing stock vectors, be sure to go for a well-balanced color palette and typography. Stop worrying about where to find stock vectors and Photoshop illustrations by grabbing this Mega Bundle of Stock Vectors with 1219+ design elements. It’s surely one of the most stunning web design bundles for all the designers out there. Small images on the website have now been replaced by exciting giant images, popularly known as Hero images. In addition, texture is a powerful tool if you want a visually compelling website. Texture is important in giving your designs some life, improving them greatly. Texture creates physical illusion while creating visual elements at the same time. If your website doesn’t have texture, it will be very visually boring. Fortunately, there are many different textures that you can access to build an innovative website. Check out this awesome graphic pack that has 20 hero header mockup templates as well as 85 high-resolution textures and backgrounds suitable for all your website needs. The mockups are in PSD format making them easy to customize. They are available in Christmas, beauty, lifestyle, New Year, Food, photographer, bakery, education, workspace themes, among others. 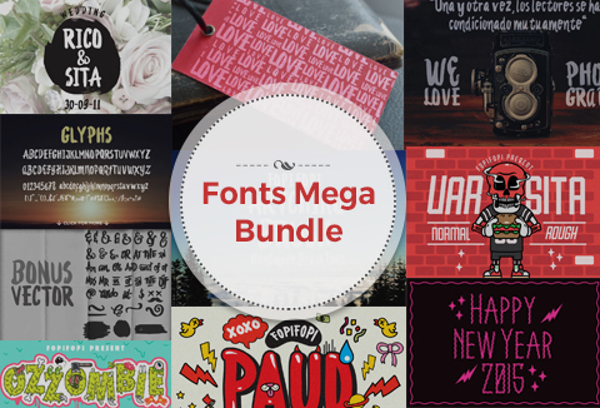 All the templates in this bundle are 100% different each with a different theme. You also get more than 200 vector objects and die-cut images. 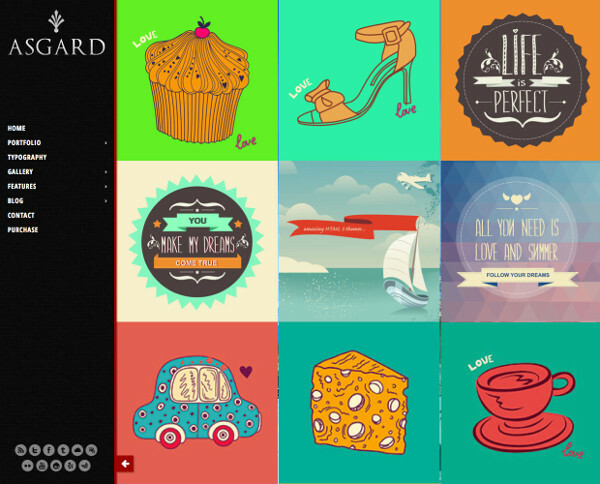 The textures and backgrounds are super attractive and will go well with any text or graphic. Vector clip art elements are a designer’s fodder for adding pomp and color to a plain website. Vectors are also great if you want to attract web visitors from the moment they land on your webpage. When choosing clip art vectors, make sure you go for those that match your design personality in order to enhance your brand. Luckily, there are thousands of images, vectors and design elements available today. With this new bundle of more than 950 vector clip art elements, you can add versatility to your website whenever you feel the need for some change in design. Christmas is almost here and you need to get into the Christmas mood by adding gorgeous Christmas web pages and cards. Typography is a great element this time of the year because it will create, enhance, and alter the meaning of any visual aspect of your website. Typography can actually make or break your web design. Typography is an essential part of web design because it enhances the story and emotions you’re trying to communicate through your website. This helps to communicate your message effectively. Typography overlays are great for creating beautiful website sliders, eye-catchy banners, images, and posters. You can also use them for all your Christmas designs. 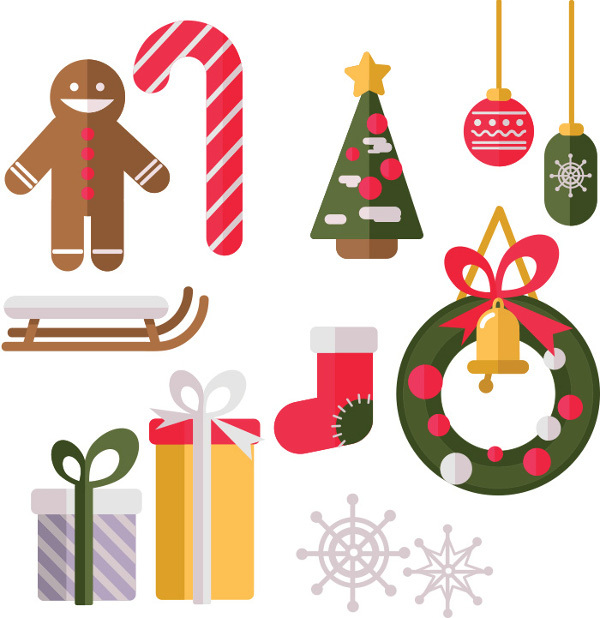 Create attractive Christmas Specials today with this set of 198 Typography Overlays one of the most amazing web deign bundles for designers. 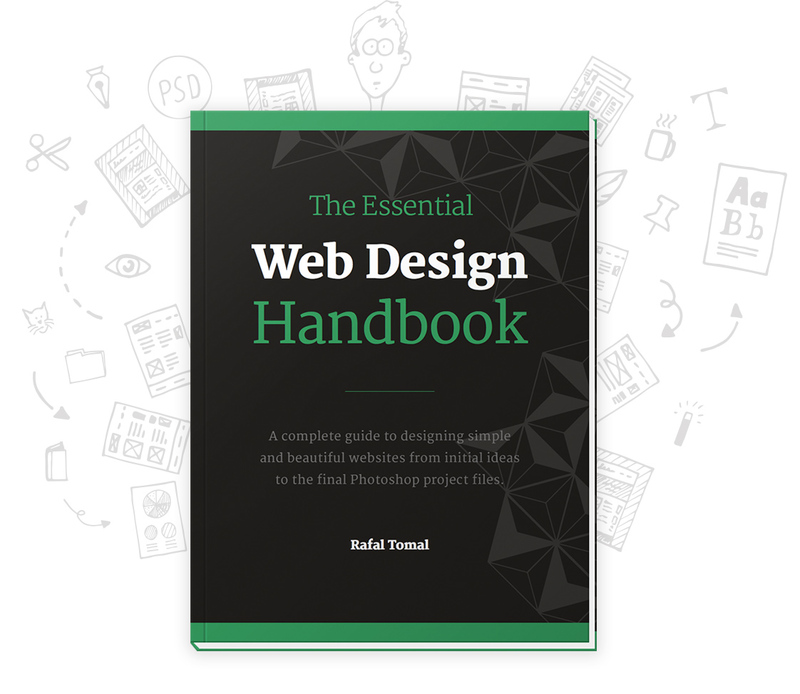 With the awesome web design bundles, you certainly have no excuse to design a boring project. So go on and grab yourself these awesome web design bundles before the deals run out!